Drawn by Madi, Grade 3, HES. “I thought the book was very descriptive and overwhelming in some places. 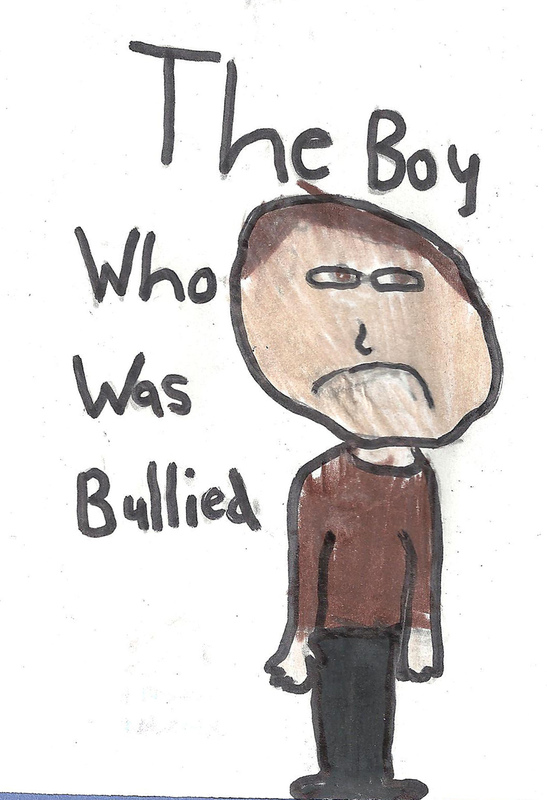 It was the best book I ever read.” – Jace, Grade 5, Southern Carleton Elementary School. “John Humphrey faced discrimination; he went through bullying; he went through being an orphan. He was the perfect person to draft the Universal Declaration of Human Rights.” Libby, Grade 7, Gagetown School, NB.